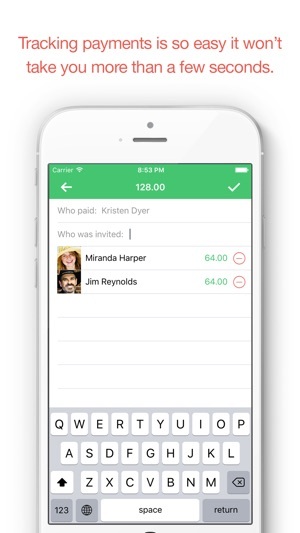 SettleApp helps you to keep track of your shared expenses. 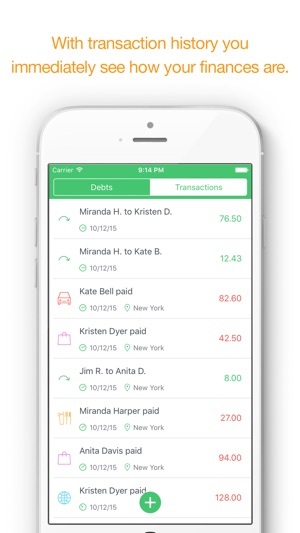 It is designed for instant recording of who paid for what and thanks to intelligent algorithms, you immediately know how to comfortably settle up all the debts in the easiest way possible. 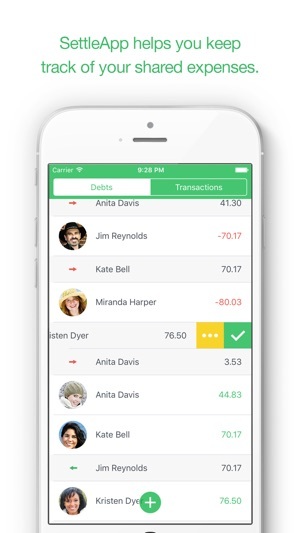 With SettleApp you never have to worry about who owes whom and how much. $ Fixed: Newly added person in the "Who paid" field was not suggested in "Who was invited" leading to duplicate person records. 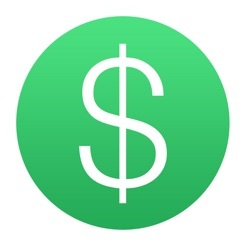 $ SettleApp is for iOS 10.3 only! The App Store thinks it's installed, but I cannot open or delete it. If you click on it, it just says waiting. 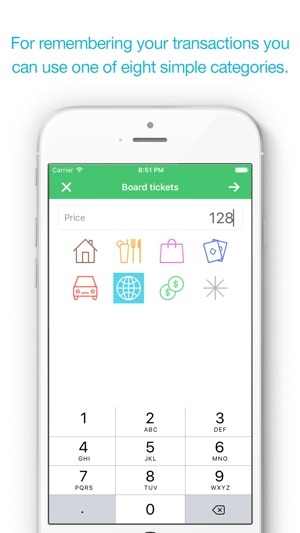 App crashes after I try and add over ten people to a debt. Useless to me as a result.